Dial-A-Jet is a completely adjustable jetting system that delivers maximum horsepower from any engine and improves throttle response and fuel mileage. 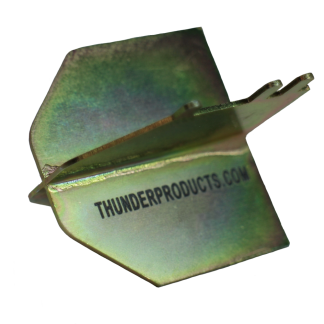 It works well with stock or modified engines, standard or high performance air boxes and exhaust systems. Easy to install kits are available for all dirt bikes, motorcycles, street bikes, MX bikes, and ATV’s. Modern motorcycles run lean in mid-range with non-adjustable jetting. When an exhaust header system and/or a high flow air cleaner is installed, the engine runs even leaner and also hotter. At this point rideability problems occur – lean misfires (detonation), hot running engine, and dead spots in the carburetion – making the motorcycle difficult or annoying to ride. Shifting may also become difficult being that the transmission usually shares the overheated engine oil, as does the clutch assembly. 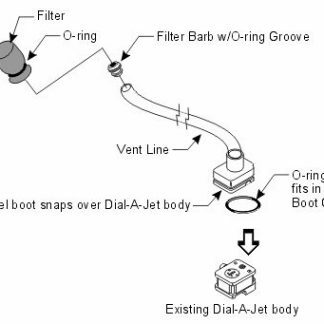 Dial-A-Jet acts as an integration system between your air cleaners and exhaust system. Dial-A-Jet allows you to dial in the right amount of fuel to compensate for the increased air and exhaust flow. All of the rideability problems are eliminated. Dial-A-Jet works every time, all the time. Dial-A-Jet is so simple it cannot, not work. 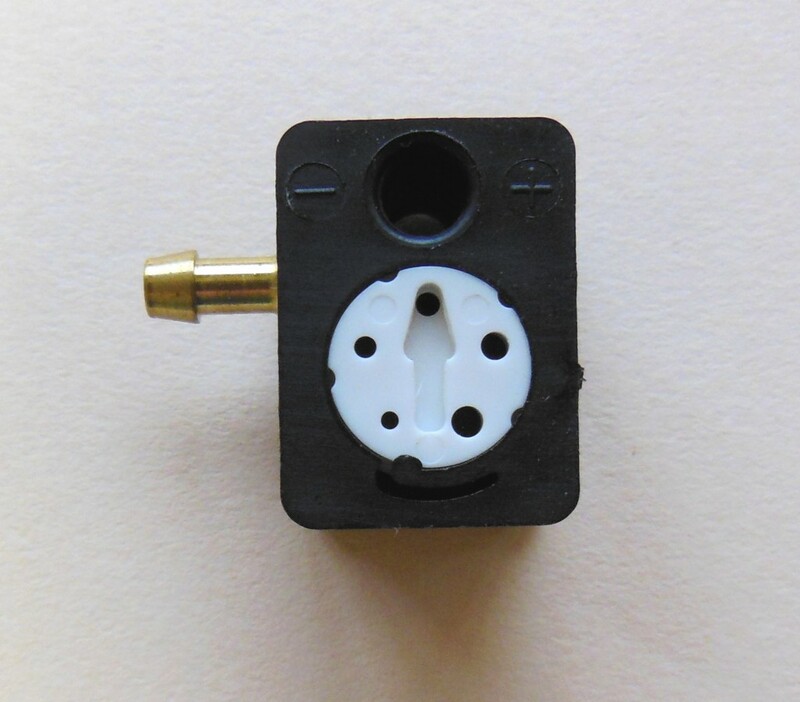 Dial-A-Jet’s unique add-on design is so easy to install that carb removal is unnecessary. (Brand X recalibration kits always require carb disassembly, come with up to 14 pages of instructions, and require a competent mechanic.) Dial-A-Jet comes with one to two pages of instructions, typically takes less than an hour to install, and you can do it yourself! 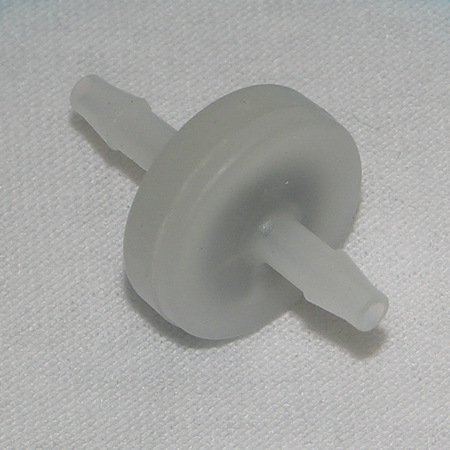 The kits recommended on the application charts are for vehicles with stock carburetors using gasoline. 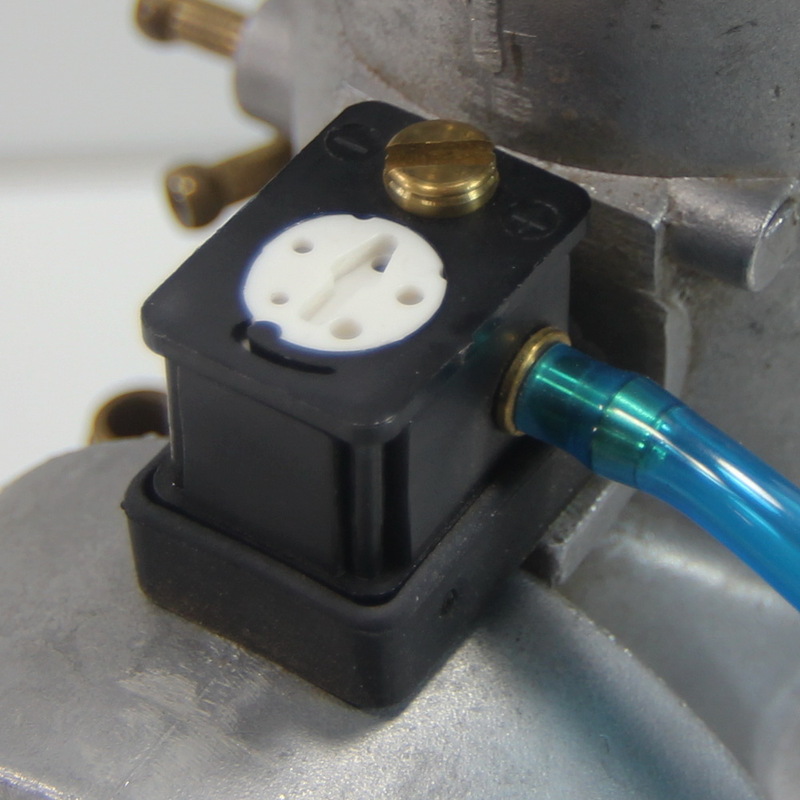 If you do not have a stock carburetor on your vehicle or are using alternate fuels (such as alcohol), please indicate this in the special instructions box or call us at 320-597-2700. 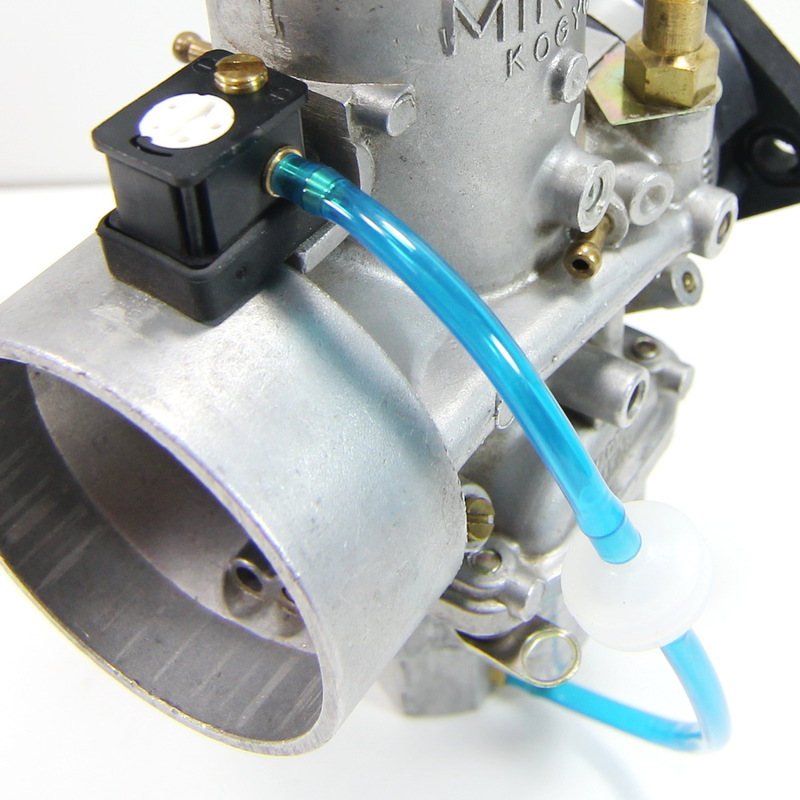 Kits are available for all carbureted applications. If your vehicle is not listed, please call and we can guide you to the right application or create one specifically for your vehicle. Choose the Year and Model of your Dirt Bike or type in the search box. Then choose the part number from the drop-down above and add to cart. NOTE: To reset the chart, click on the year and model result below the drop-down boxes.